Email Creation tools enable the design and production of messages for the email channel. 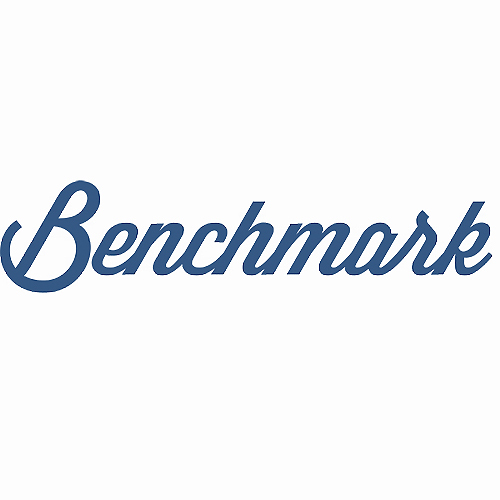 Tools in this category include design, email templates, and newsletter creation tools. See the Email Technology Category as a stack on CabinetM. 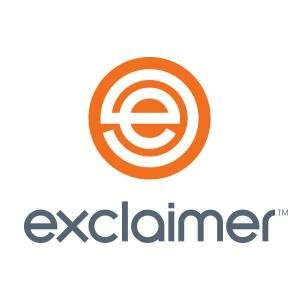 Exclaimer Address Tagging for Exchange is the only free software of its kind to allow users to create any number of disposable email addresses for Exchange. Amazing News generates a newsletter in Mailchimp with the articles that have been deemed most relevant by your community over the past week. AmazingContent's algorithm suggests the content and you select from the suggested content. 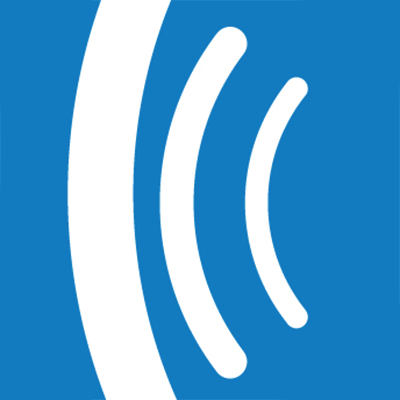 Amplemarket is an AI-powered virtual sales assistant that automates prospecting, email outreach, and scheduling meetings. 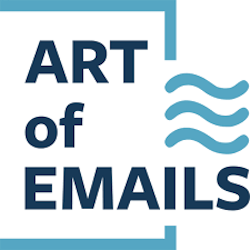 Art of Emails provides B2B sales teams with email templates to consistently generate leads and convert them into clients. AWeber provides web-based email marketing software, autoresponders and sign up forms for small businesses, solopreneurs, bloggers and online marketers. 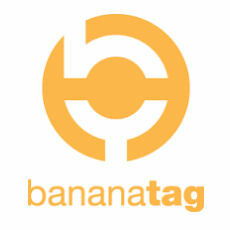 Bananatag is email tracking that integrates with any email client. The platform provides detailed reports that which recipients opened your message and clicked the enclosed links. BEE is the easiest, quickest way to design elegant, mobile responsive emails. Start with a blank canvas to build your email from scratch or kickstart your design process with one of BEE's ready-to-go email templates. 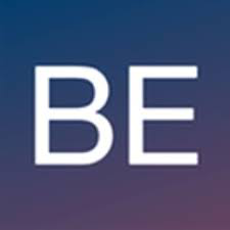 BEE Pro allows marketers to design beautiful, mobile-ready emails, quickly. 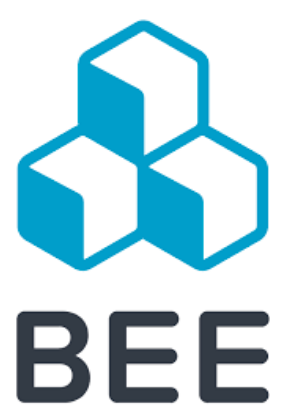 BEE Pro was designed for freelancers, teams & email agencies. Reduce email production time with smart design tools, review & approval features, and ESP integrations. Blocks Edit allows you to create branded email marketing campaigns at scale. Turn your campaigns into editable templates so your team can build emails without having to code them.